Upscale Living With A Modern, Urban Flair. Luxury Apartment Living in Washington, DC! 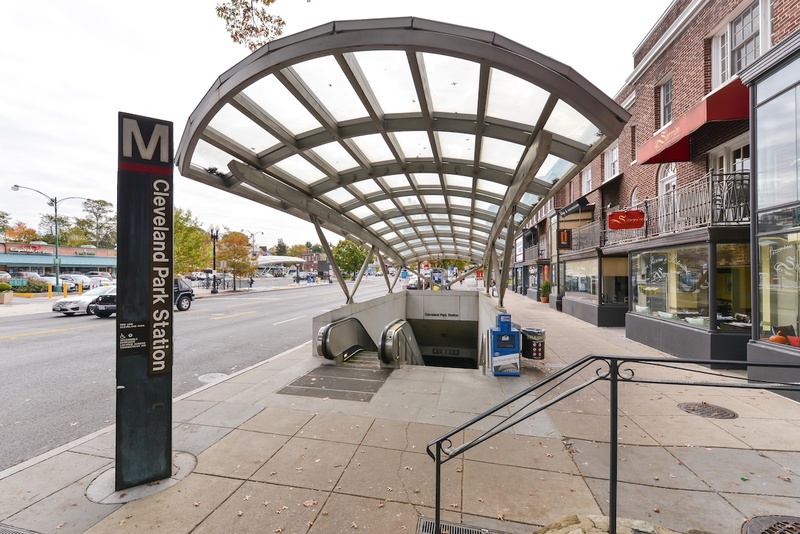 Explore Luxury Living in the vibrant Cleveland Park neighborhood.